• BC Sales Tax Credit. Your tax return is also used to assess eligibility for the Working Income Tax Benefit, Child Tax Credit, and MSP Premium Assistance among others. Savings Plan (RDSP) grants and bonds, which can bring you up to $90,000. The RDSP is a great way for people with disabilities to save money—even if you have no money to invest in it. More information about the RDSP is available here. 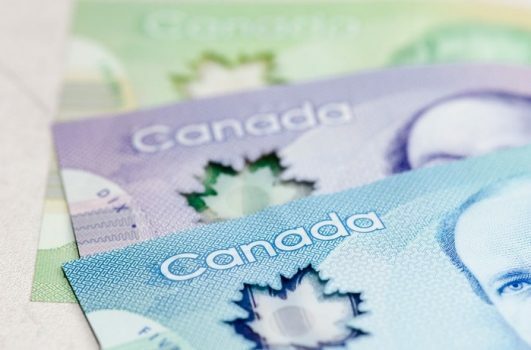 If you owe money to the Canada Revenue Agency (CRA), the amount you are eligible to receive may be used to pay down your outstanding balance. In some circumstances, you may be able to request a waiver of fees or penalties you owe for back taxes. During this tax season, there are no less than 10 places where you can go to get your taxes done for free. Some of these locations will do more than one year at a time. Complete list here.